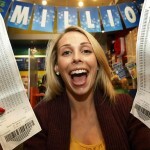 The lottery fever is high in Australia as lottery players anticipate for the epic $70 Million Australian Lottery draw. TATTSLOTTO, the lottery agency in charge of the lottery, is expecting a significant rise in the numbers of lottery players trying to test out their lottery luck at winning the tantalizing jackpot prize. 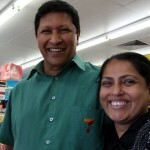 Lottery agents have been experiencing long queues to the run up of the draw, which is a clear indication of the interest the historical jackpot prize has aroused. The agents are however happy about the influx of the new lottery players and hope that the players will stick to the lotto game even after the draw. TATTSLOTTO officials estimate that about 7.5 Million lotto tickets have been sold in the run up of tonight’s draw. 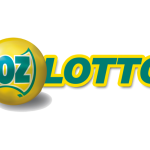 If one player matches the winning numbers of the draw, the lucky player will instantly become the biggest lottery winner in the history of the Oz Lotto games. It’s not too late for lottery players to get their hands on the sought after tickets. 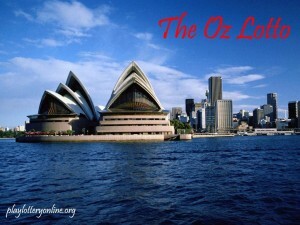 Players can beat the queues by purchasing the Oz lotto tickets online. Onto other news, lottery fever is also high among the Italian lottery players as the astronomical SuperEnalotto draw is also scheduled for tonight. Lottery players will be playing for a staggering € 91,000,000. The SuperEnalotto has experienced a series of rollover and its fingers crossed as the SuperEnalotto fans wait to see if tonight’s draw will yield a jackpot winner. Grab your SuperEnalotto lottery ticket before time runs out on you.